Did you know you can extend your marketing messages beyond your existing followers and connections on Facebook, LinkedIn, and other channels through boosted and sponsored updates? We recommend performing a test either on Facebook or LinkedIn. The first step is to get a Facebook Business Page or a LinkedIn Company Page created for you, compose and publish a post, then ‘boost’ that post. We advise that the post be linked to a landing page on your website where they can sign up for more information so you can capture their email addresses. For Facebook, we can select your boosted post audience to target by country, age, gender, and interests. For LinkedIn, we can choose the characteristics of your audience you want to target by country and title or job function. 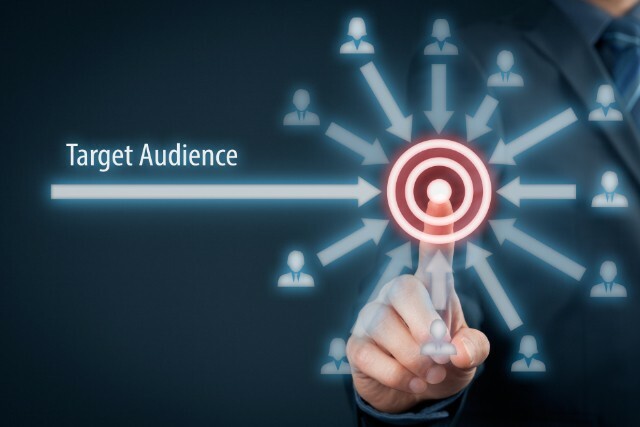 With a test budget of $200, you can reach at least 30 to 50 thousand people seeing your message and brand (impressions) on Facebook, while on LinkedIn, you can reach approximately 7 to 9 thousand decision makers. Imagine reaching out to a huge number of people who might be interested in your products or services with specific demographics without having to know who they are, their email addresses, and phone numbers!